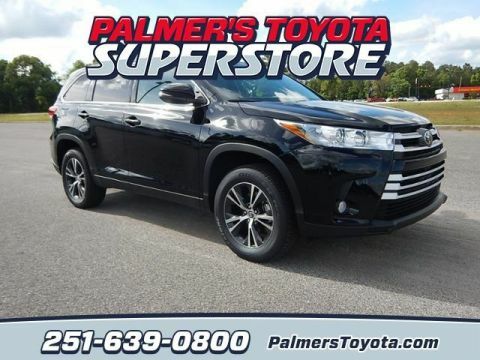 Having provided Mobile area families with trusted transportation for a number of years now, the new Toyota Highlander returns with updated styling, a standard Toyota Safety Sense™ driver assistance package, and a newly available 3.5L V6 engine that pumps out 295 hp and 263 lb-ft of torque. 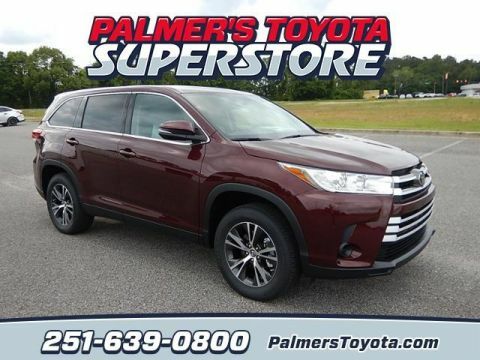 Edmunds says it’s “one of the best picks available for a versatile three-row crossover SUV,” and recent recognitions include being named a “Best Buy Award” finalist by Kelley Blue Book. 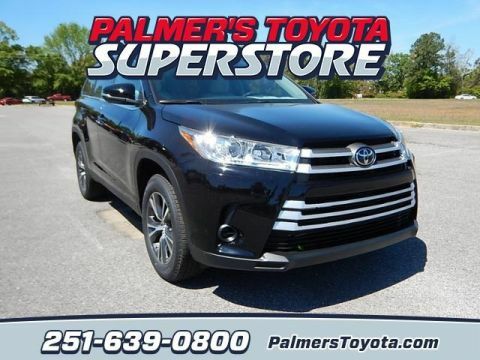 A little research and a test drive will show you what the buzz is all about. 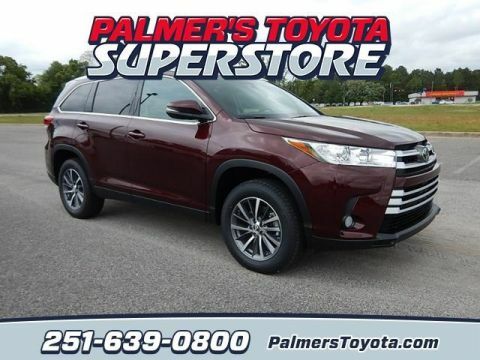 To experience the new Toyota Highlander, contact Palmer's Toyota Superstore today! 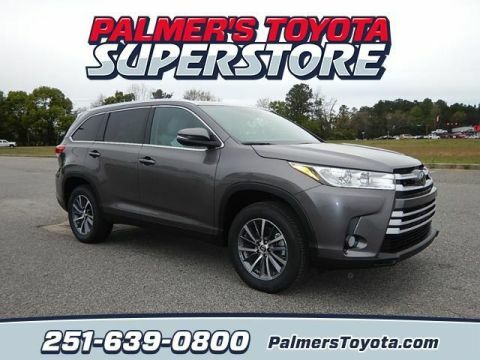 Silver 2019 Toyota Highlander LE FWD 6-Speed Automatic Electronic 2.7L 4-Cylinder DOHC 16V Dual VVT-i NEW ARRIVAL!!!. 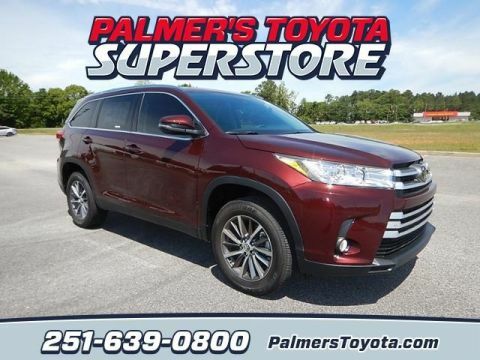 Red 2019 Toyota Highlander LE FWD 6-Speed Automatic Electronic 2.7L 4-Cylinder DOHC 16V Dual VVT-i Recent Arrival! 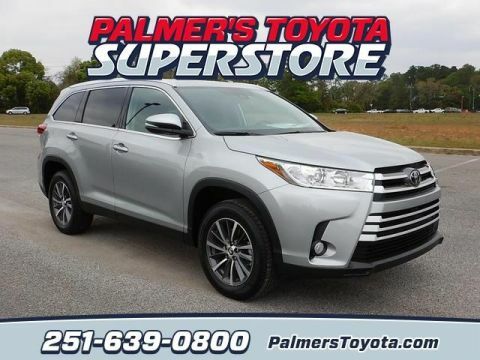 Disclaimer: New 2019 Highlander LE, mdl 6942, MSRP $33,228. 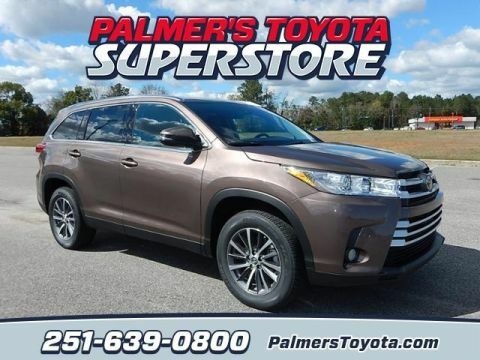 36 mo closed-end lease. 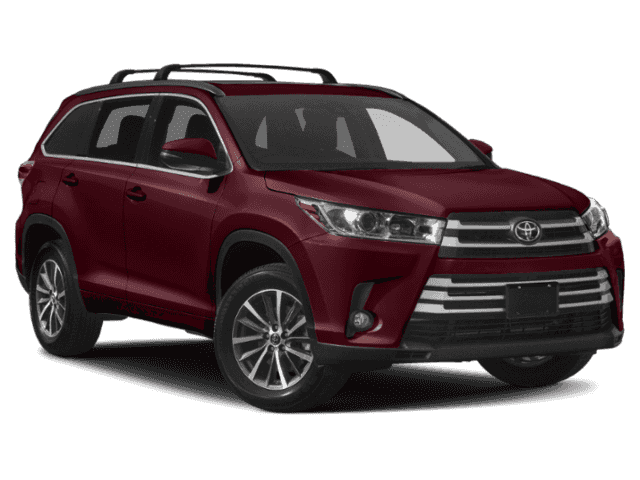 $5,241 due at signing includes $5,000 down payment and $241 first month’s payment. $0 security deposit, with approved credit. 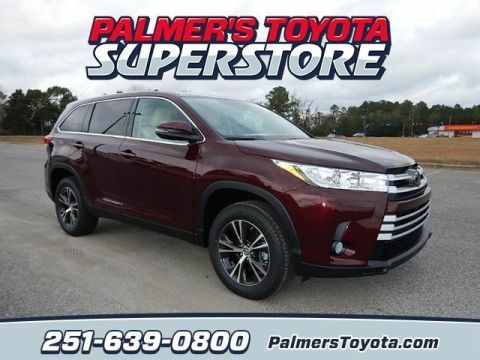 $8,676 total monthly payments. Net cap cost $31,353.83. Residual $23,217. Lessee responsible for registration, insurance, maintenance, excess wear & tear & 18¢ per mile over 12k mi/yr. 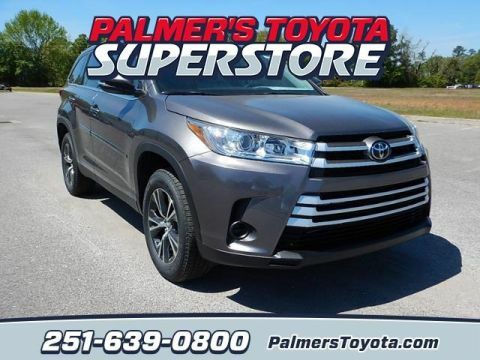 Excludes tax, title, license, registration and $749 documentation fee. 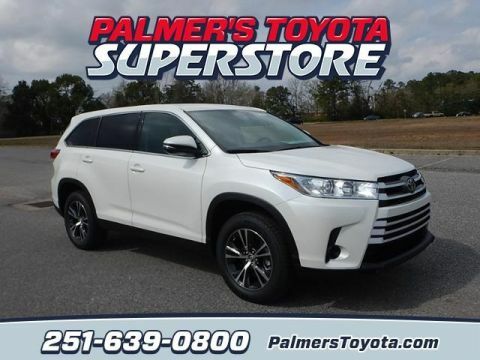 Ends 4/30/19. 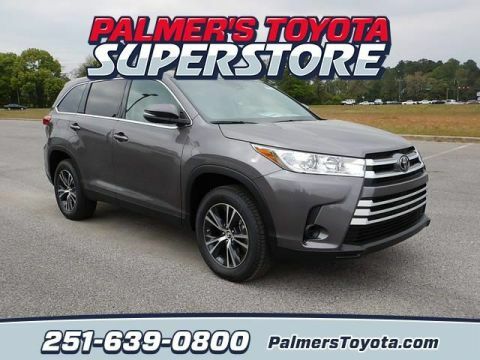 Inside the cabin of the new Toyota Highlander, you’ll enjoy spacious seating for up to eight passengers, while available second-row captain’s chairs reduce seating to seven; with either configuration, there’s plenty of room for the whole family to go adventuring! 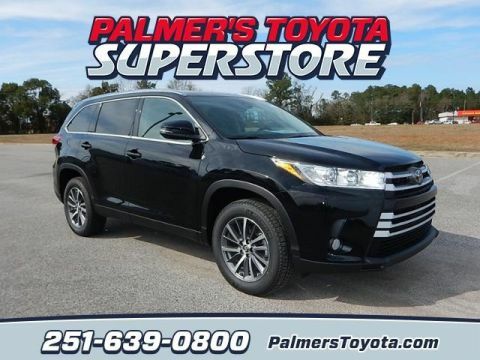 Premium features that can be yours inside the cabin of the Highlander include smartphone app integration, a navigation system, and leather upholstery. 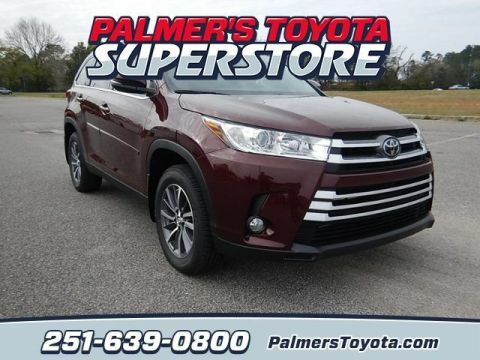 See it all for yourself at Palmer's Toyota Superstore, where you can also get financing in Mobile without the hassle! 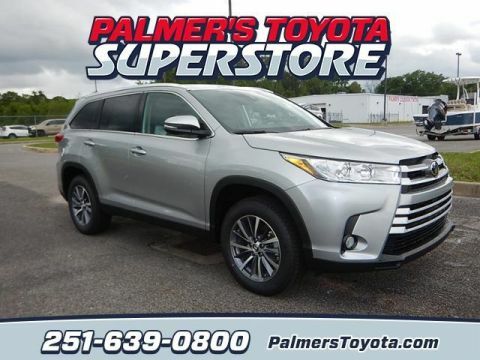 Disclaimer:New 2019 Highlander LE, mdl 6942, MSRP $33,228. 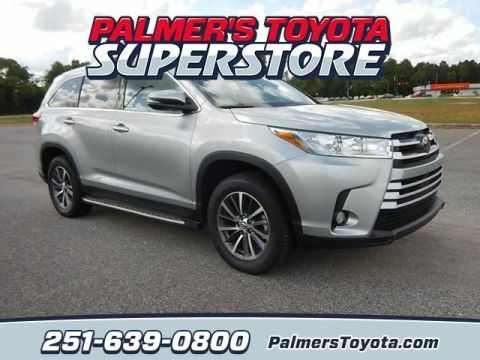 36 mo closed-end lease. $5,241 due at signing includes $5,000 down payment and $241 first month’s payment. $0 security deposit, with approved credit. 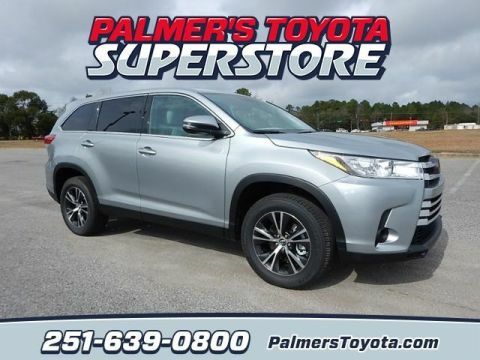 $8,676 total monthly payments. Net cap cost $31,353.83. Residual $23,217. Lessee responsible for registration, insurance, maintenance, excess wear & tear & 18¢ per mile over 12k mi/yr. 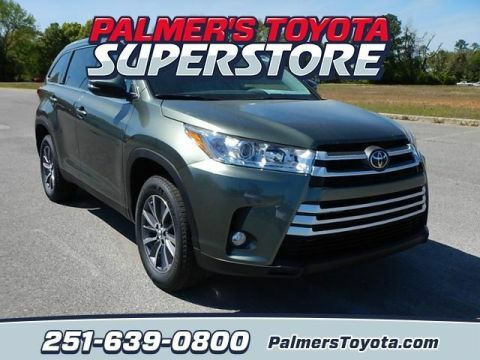 Excludes tax, title, license, registration and $749 documentation fee. 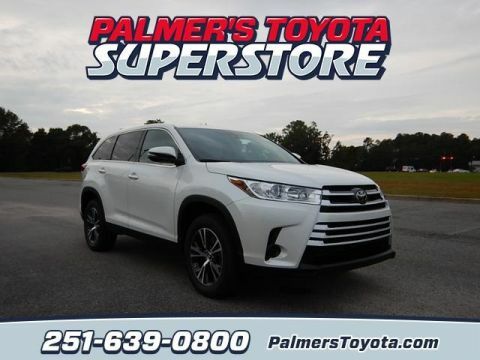 Ends 4/30/19.